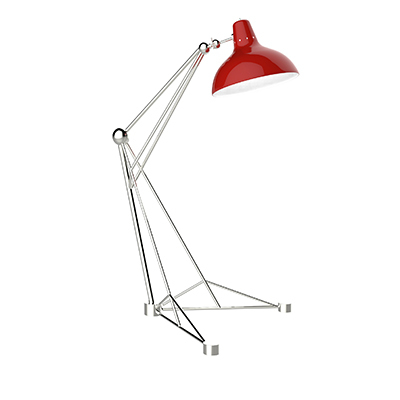 ﻿ Thinking About The Best Modern Floor Lamp? 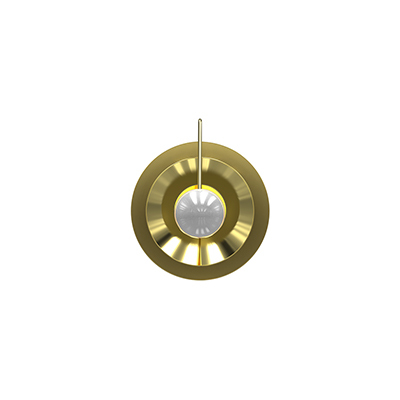 It's Time To Stop! 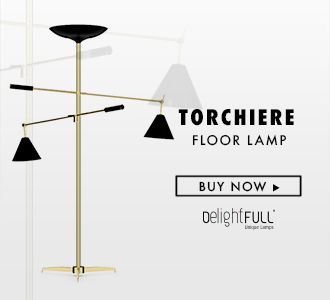 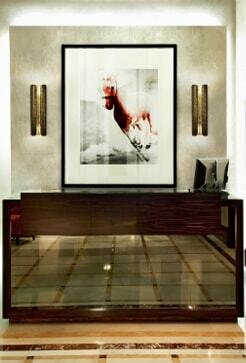 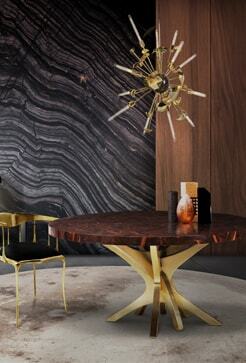 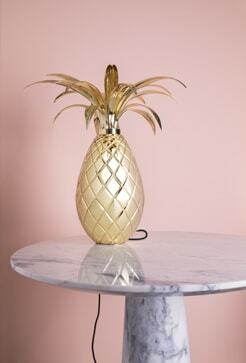 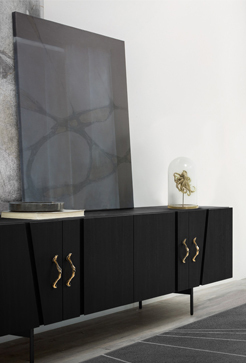 Turner floor lamp by DelightFULL is much more than a decorative lamp! 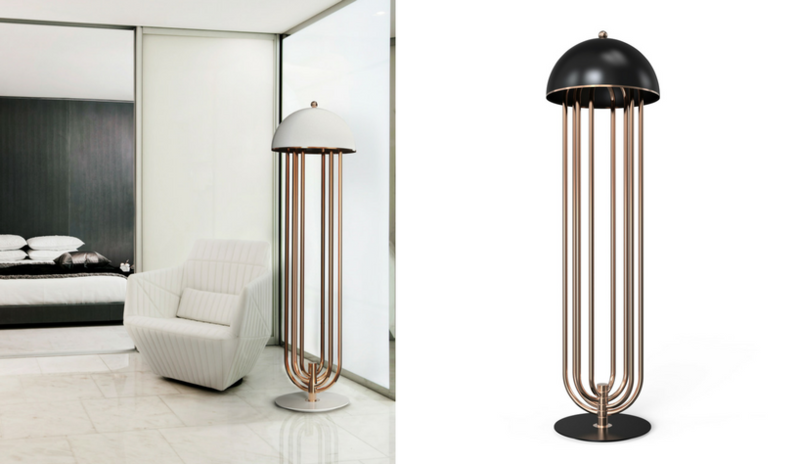 If you love mid-century modern lighting design, you need to see this modern floor lamp. 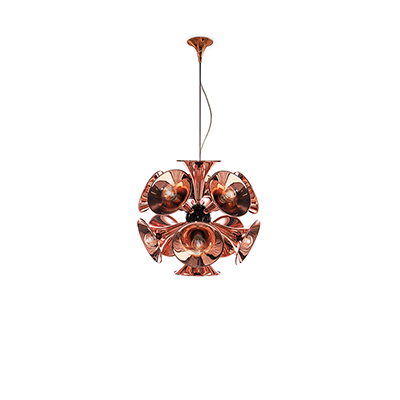 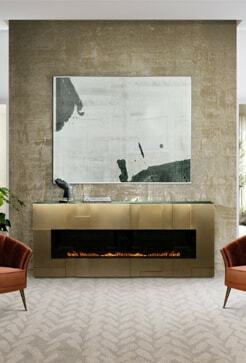 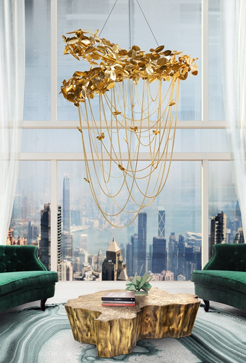 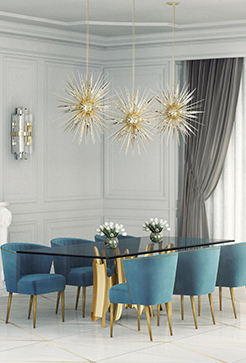 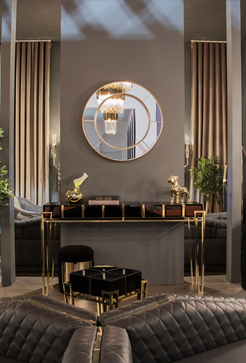 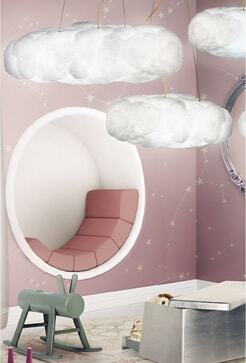 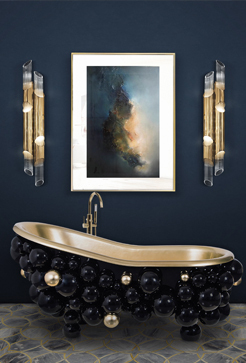 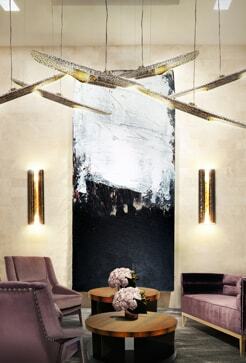 DelightFULL, the lighting brand, is all about mid-century modern lighting creations. 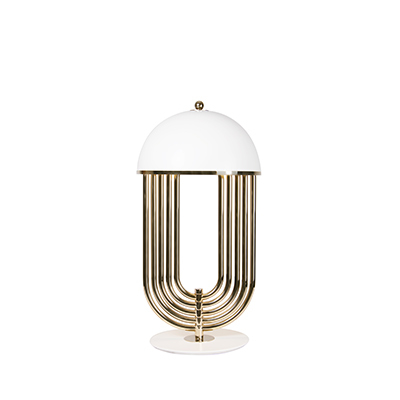 Meet Turner, a corner lamp that you need in your modern home decor. 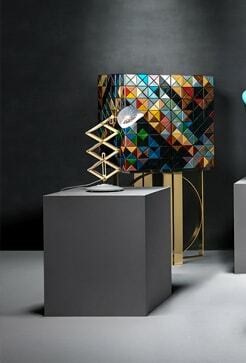 Turner floor lamp was inspired by Tina Turner’s electrifying dance moves. 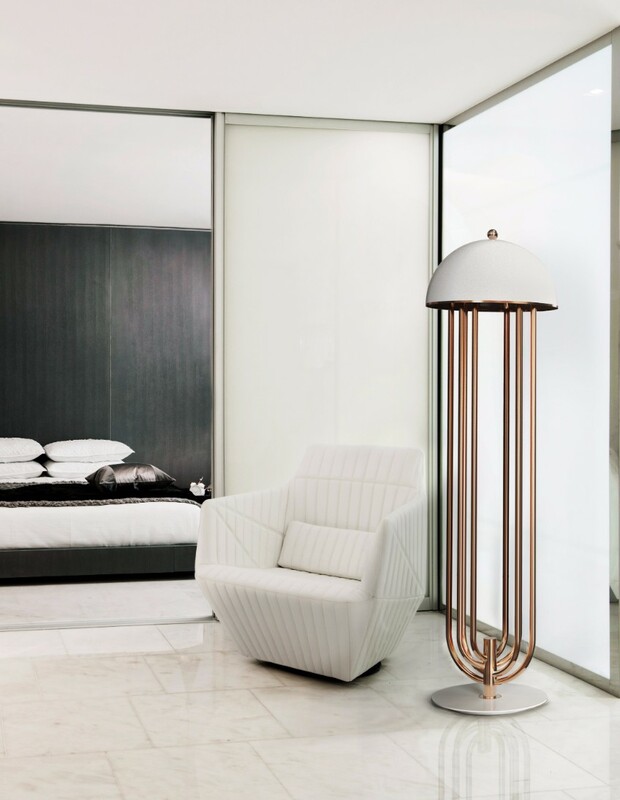 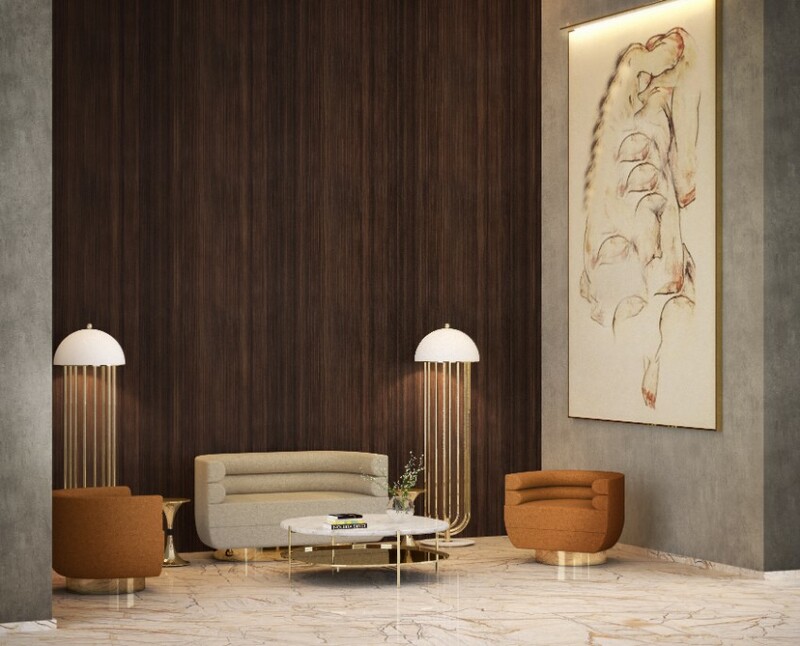 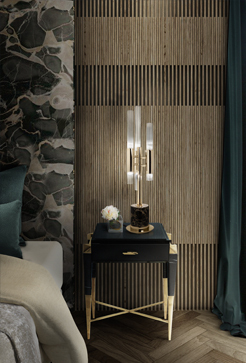 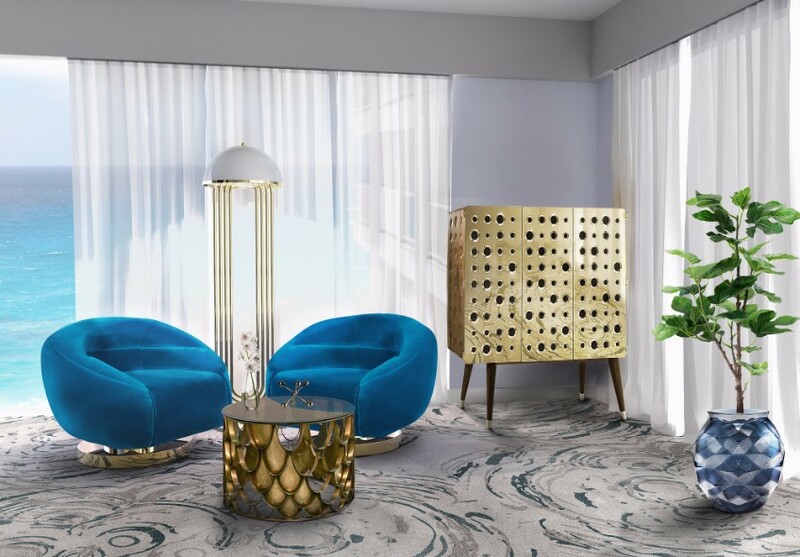 Ideal for any hotel design project, this art deco floor lamp will fit perfectly in a modern lobby entrance or next to a mid-century lounge chair. 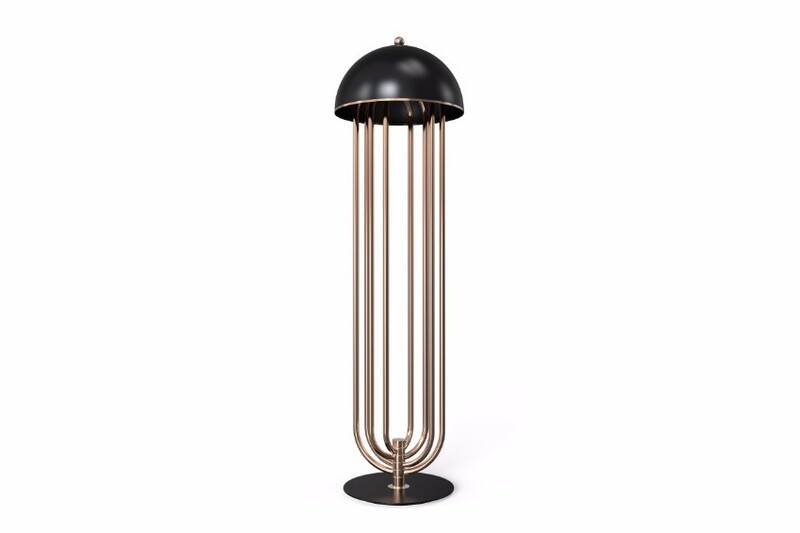 This mid-century floor lamp has five large arcs made in brass and a semi-spherical top cover of aluminum lacquered in glossy white or any other RAL color of your choosing. 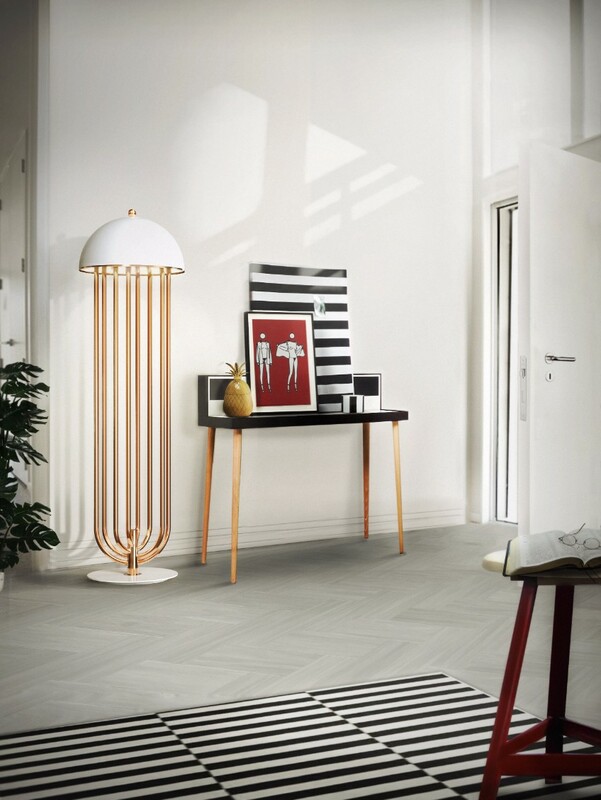 With the possibility of rotating its arcs into the desired position, Turner floor light is perfect for anyone looking for a practical lighting design with a cutting edge design. 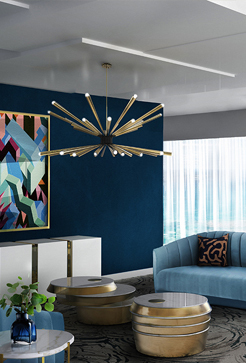 All in all, this modern corner lamp allows you to create your favorite composition at any time, elevating your mid-century modern decor.